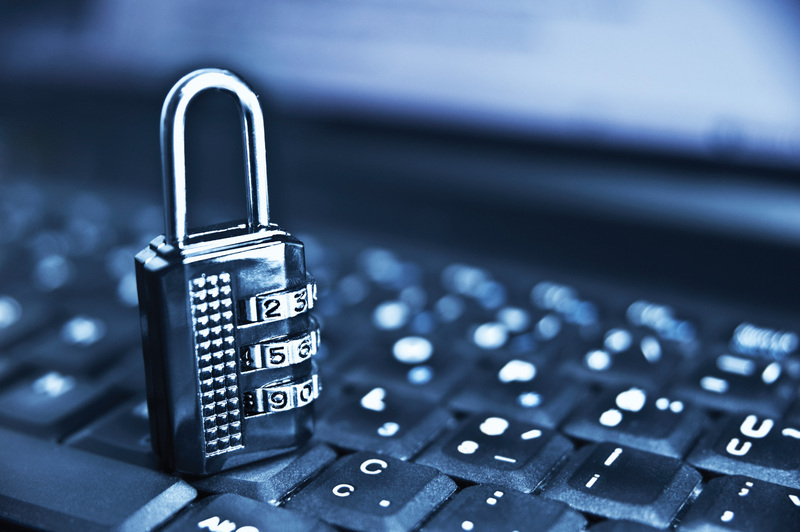 Welcome to Secure Coast Solutions! Secure Coast Solutions is a Sunshine Coast based, family owned business operating in all areas throughout Brisbane, Sunshine Coast, regional Queensland, and overseas. We specialise in the supply, installation and servicing of Boomgates, Access Control, CCTV, Turnstiles, Motorised Gates and Electronic Security. We take pride in our service and value our customers. Secure Coast Solutions can supply many different models of boomgates to suit your needs. CCTV systems can range from; a single camera to monitor an entrance or a till, to integrated systems with control rooms, hundreds of cameras and multiple sites. Many different brands of Access Control systems are available. An access control system can be selected and programmed to suit the specific customer requirements. We supply a wide variety of brands and model of turnstiles that can be customised to suit your needs. Secure Coast Solutions can provide motorised sliding or swing gates, or alternatively we can motorise your existing gate. Intercoms can also be used for access control. 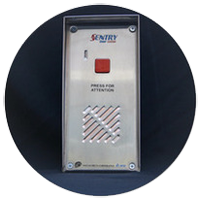 For example an intercom be used to trigger a boom gate or sliding gate when an authorised person calls. Alarm systems can be armed and disarmed using ‘access control’ such as smart phones, code pads and card readers; or with remote controls and timers. Remote locations and solar powered sites are a specialty. CCTV cameras can be monitored and recorded via the internet, even from remote locations using the Telstra 3G/4G network.